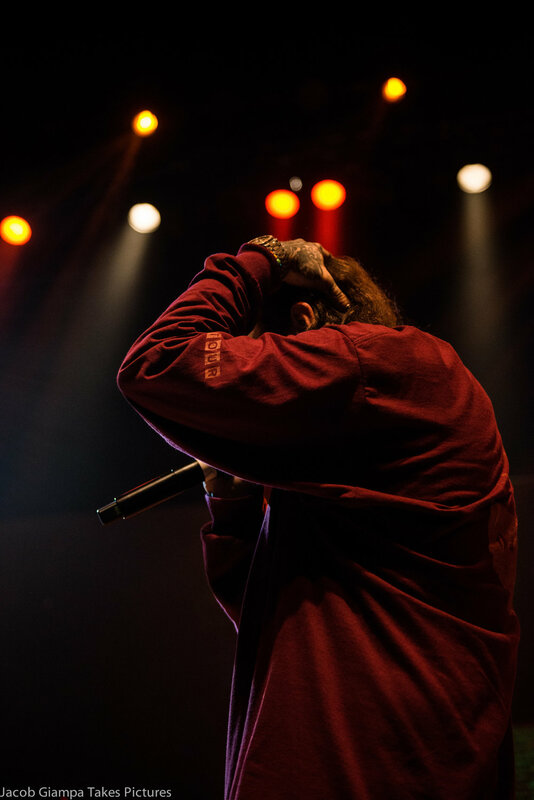 Post Malone stopped by Royal Oak Music Theater on his sold out Stoney tour to support his debut album Stoney. 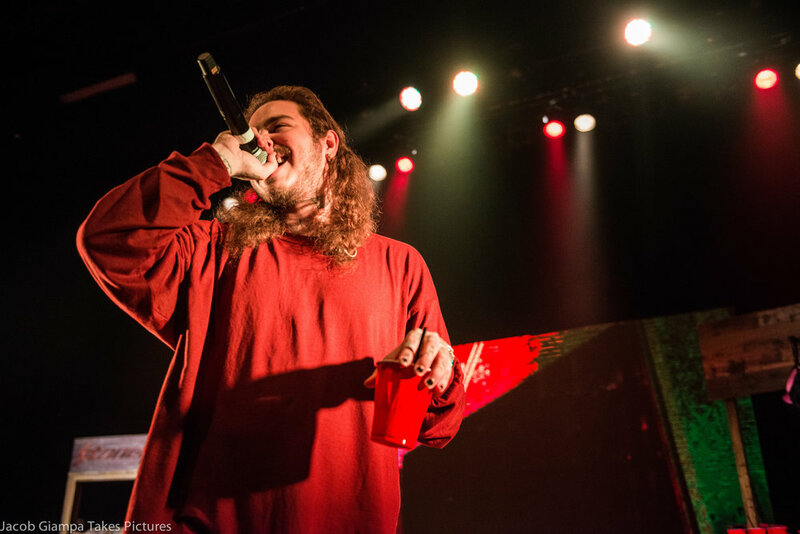 Post started off his set with one of his many hits "Too Young" but the night just went up from there. 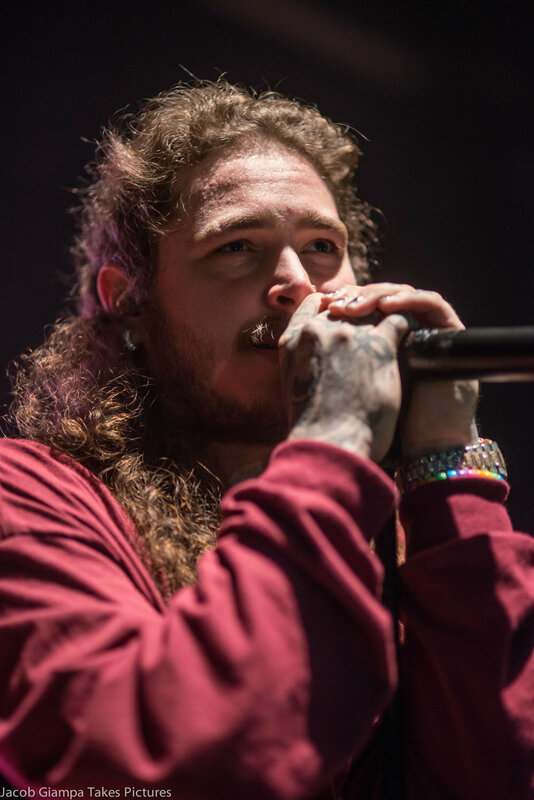 For being new to the rap game Post Malone was able to keep the show going and had his sold out show singing along to every word and dancing along to every song. He even threw in a Nirvana cover in there as well! 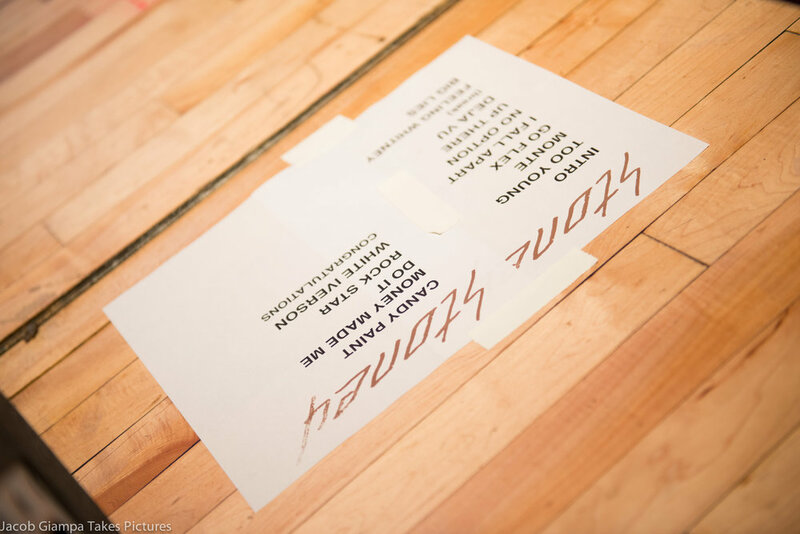 I hope you got tickets to his sold out tour because this will be one you don't want to miss.